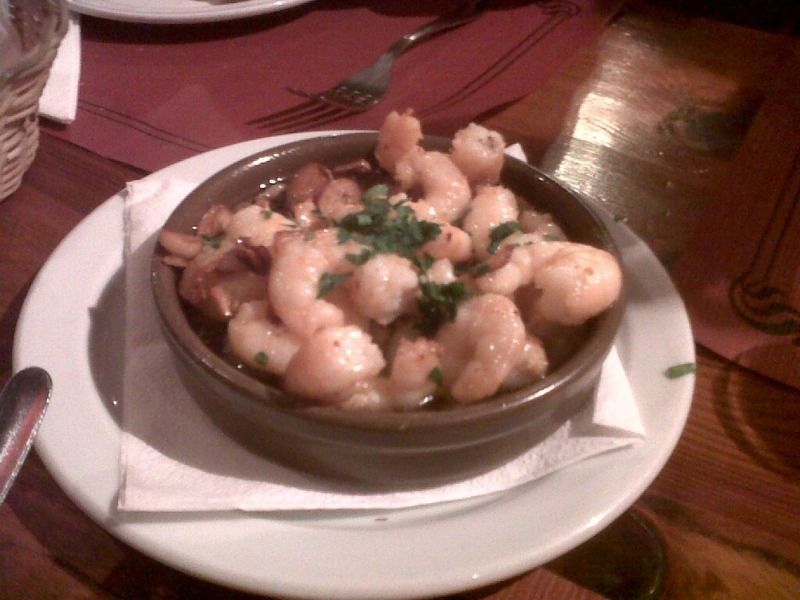 Readers recently asked if we had a recipe for this dish, which is probably the most popular tapa in Lanzarote – garlic prawns. 1/ Heat the terracotta bowl (or any oven proof dish) in a very hot oven. 2/ Put the oil in a pre heated frying pan on high heat. 3/ Add the prawns, garlic and chilli and cook for one minute at high heat. You want to JUST cook the prawns without turning the garlic brown. Add the butter and paprika and stir. 5/ Carefully pour the ingredients from the pan into the hot dish. 6/ Add the lemon juice (It will sizzle!) and sprinkle over the parsley. Serve with chunks of good bread, and use them to dip into the oil and scoop up the garlic! 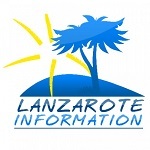 Lanzarote’s favourite – garlic prawns! And here’s a Sangria recipe to go with them.